Protest the Occupation of Iraq, Afghanistan, and Palestine! Demonstration on the 6th Year Anniversary of the War in Iraq! 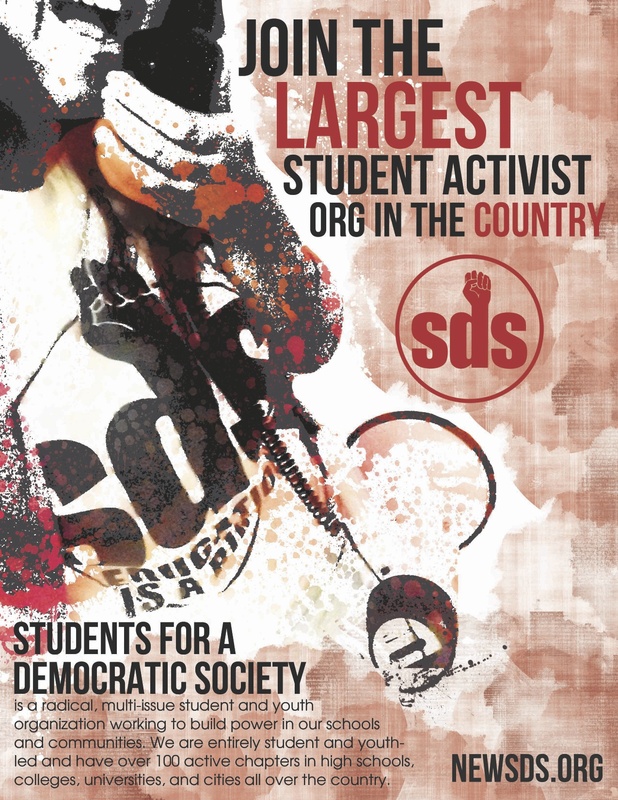 Join SDS at the University of Minnesota at Northrop Plaza in dissent against the Occupation of the Middle East. Iraqis and U.S. troops and families are forced to wait another year before Obama relieves troops in Iraq only to move 17,000 troops to Afghanistan! Meanwhile our government is giving billions of our tax dollars to fund the violent occupation of Palestine. Money for Education, Not for Occupation! Troops out Now! End the Occupations of Iraq, Afghanistan, and Palestine!